Everett Griner talks about bugs of value to farmers for pollinating crops in today’s Agri View. A lot has been said about the decline of the honeybee. We can be comforted in the fact that they are nowhere close to extension. They do need help pollinating plants of this world. I think I have already told you that one out of three bites of food you swallow is the result of pollination. Not just bees. Any type of flying insects serves as plant pollinator. Butterflies, beetles, even houseflies. 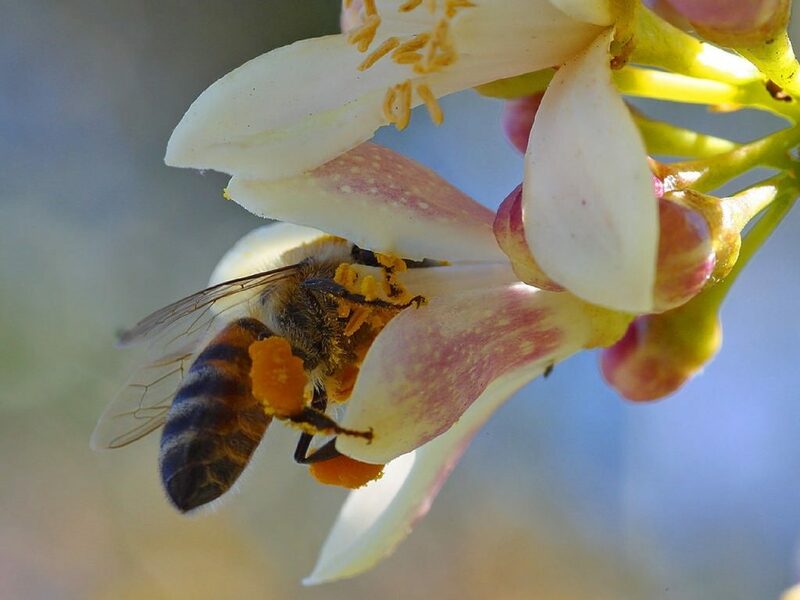 The main source of crop pollination is still the honeybee. After all that I have told you about the pollinating insect, there are some plants that can reproduce without a flying insect. Cotton is one of them. Think about this. Some plants provide food for feed that sustain other insects. Some that we can well do without. But, you see, it takes insecticide to control that bunch.